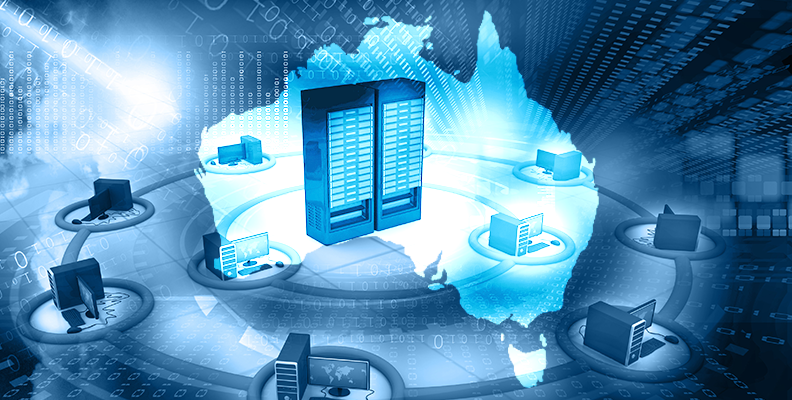 Australian web hosting companies have been used by many Australian businesses as their web service providers. 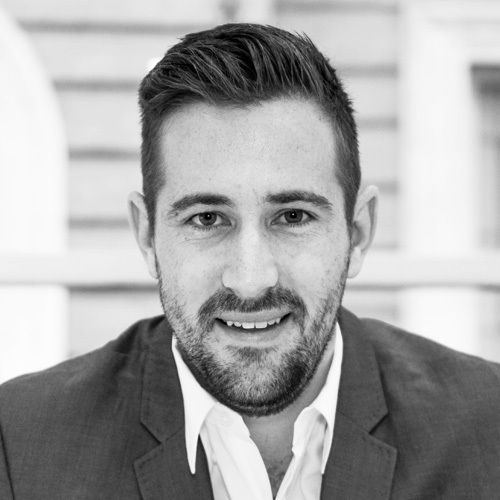 However, in the recent times, there has been a plethora of overseas providers that have attracted several business owners and hosting providers from Australia to join them. These international companies usually entice business by promising lower hosting fees. But these naive business owners fail to realise how this cost reduction will end up having a negative impact on their business in the long run. Business owners based in Australia need to understand that there are tons of benefits by choosing local hosting providers. See just some of these benefits below. The site load time could be quite slow when the hosting provider is located overseas. What people fail to realise is that the information uploaded by the computer in Australia will first need to travel to the location of the host. For the initial information to be available overseas, this would naturally take some time. Again the very same information would require traveling back from the overseas host to the Australians who are then accessing the website. When businesses choose international hosting providers, they are essentially creating an unnecessary middle man. The overall website processing gets affected due to the chain of events taking place. You need to also consider those larger materials like sales resources, videos and images, that are going to take even longer to download. Sooner or later this is going to affect the user experience and, in turn, the bounce rate. While purchasing products in another currency can initially be beneficial, it can quickly change. People need to be mindful when it comes time to purchase and keep exchange rates in their minds when making a decision. While a deal may seem amazing initially, as the rates fluctuate that plan you signed up for may start costing you a lot more than you first expected. Hence the plan which you feel is cheaper and profitable for you may turn out being quite pricey, in fact, double the rate in the near future, when the exchange rate decreases. This is the reason why hosting deals or packages when bought in your own country would stay consistent regardless of what the economic scenario is. There are tons of hosts present overseas who are quite reliable and when you select them, you would probably get blessed with good quality. Nonetheless, when your site gets linked to an overseas supplier, there could be an increased number of failure factors that could come into the picture. When the number of exchanges and connections increases in the location of the web host, there is a chance that you will start to experience more breakdowns within the chain itself. However, when you take assistance of an Australian provider, all these points get eliminated because the exchanges are contained in the same country.